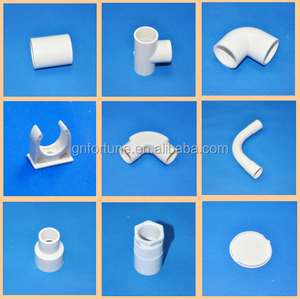 Company can produce various types of pipe joint fittings ,and make sure the high quality and excellent stability. 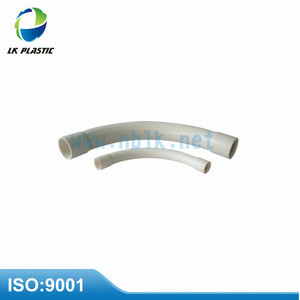 The compant has passed ISO9001:2008 quality management system certification. 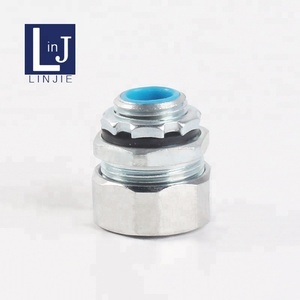 The products are widely used in petroleum mechanical,rig,drilling,engineering meachanical,special vehicle and so on. 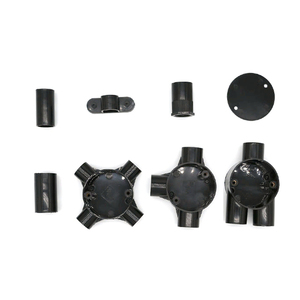 Foshan Aisent Plastic Electrical Co., Ltd.
Our main products are Malleable iron,ductile iron, gray iron,steel and Brass products. 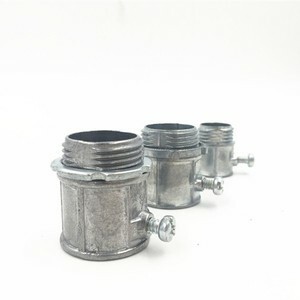 Packaging & Shipping Company Package Macrich Industry CO., LTD. Trade Shows Our Exhibition Macrich Industry CO., LTD.
Alibaba.com offers 3,970 electrical conduit fittings products. 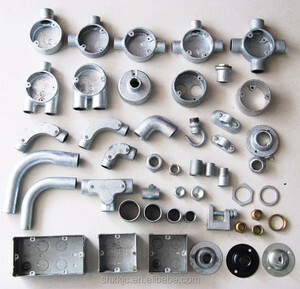 About 31% of these are pipe fittings, 1% are clamps. 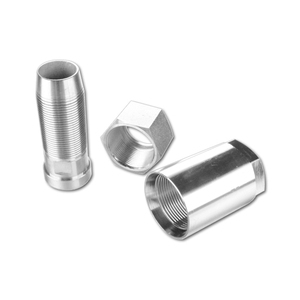 A wide variety of electrical conduit fittings options are available to you, such as plastic, iron, and metal. 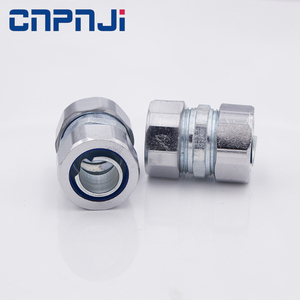 You can also choose from coupling, flange, and plug. 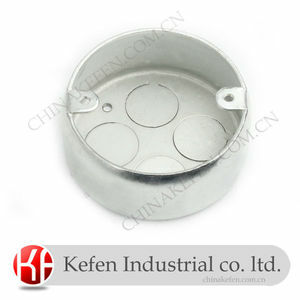 As well as from square, hexagon. 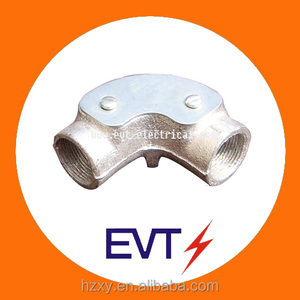 And whether electrical conduit fittings is female, welding, or male. 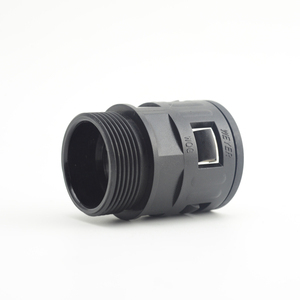 There are 3,999 electrical conduit fittings suppliers, mainly located in Asia. 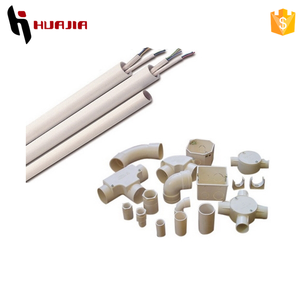 The top supplying countries are China (Mainland), United Arab Emirates, and Vietnam, which supply 98%, 1%, and 1% of electrical conduit fittings respectively. 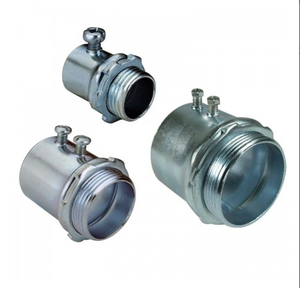 Electrical conduit fittings products are most popular in Southeast Asia, Mid East, and Domestic Market. 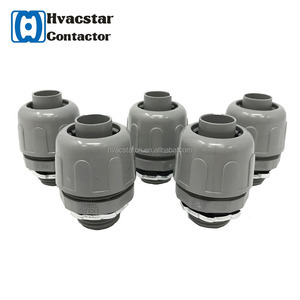 You can ensure product safety by selecting from certified suppliers, including 1,927 with ISO9001, 1,311 with Other, and 174 with ISO14001 certification.